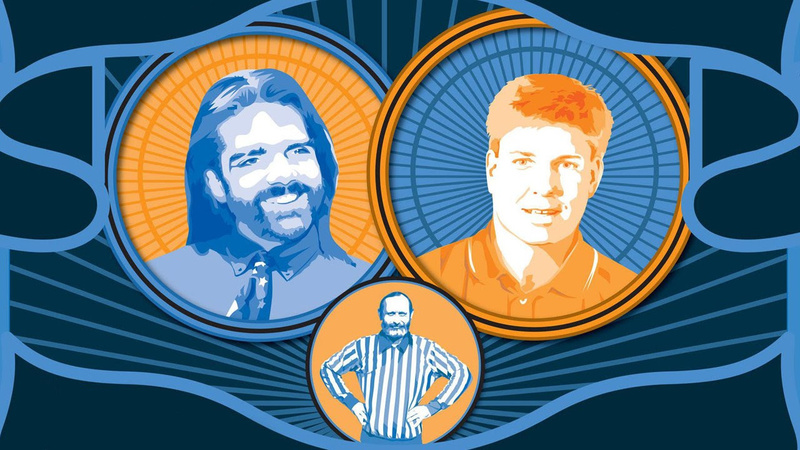 The King of Kong was a standout documentary in 2007, chronicling the intense rivalry that existed between Steve Wiebe and Billy Mitchell, who continuously beat each other’s world record high scores over many years of playing Donkey Kong. One would think that this documentary was enough to cover the story of these two, but there’s been talk of the documentary being adapted into a biopic. Now, it seems that this potential resurrection of the story will actually take shape in a musical format. I think it lends itself to that - there's such a melodrama, and so many of the characters are actually musicians, and the music of the games, too, is a thing. What do you think? Would you see a King of Kong musical? What did you think of the original? Drop us a comment in the section below. Naaaa somethings should just be left alone.. I kind of like the idea of seeing things from Billy Mitchells perspective. He's made out to be the bad guy in King of Kong, so not very often do we get to see the villains perspective in a movie. Plus, isn't it kinda fitting that one of the greatest gamers of all time is kind of a douche? @Multi I agree. Not that I wouldn't see another movie or even this musical, but there's no real need to tell this again. I thought the original documentary did a really good job. Really enjoyed the documentary but this just sounds bizarre. Still I'll wait and see how it does end up before dismissing it completely. They don't do anything special! They just play a video game better than someone else! Big deal! You sure this should be under "Random" instead of "weirdness?" I thought the whole thing was just a 'fabrication' for the doc? No interest in musicals - not my thing...but, for anyone who hasn't watched it already, I can highly recommend the King of Kong documentary - do yourself a favour and watch it, ASAP! ..you won't regret it - pure entertainment! It'll work if they use roll out the barrel as the main theme. I really enjoyed this documentary and I love musicals. Sign me up! Proof that people making musicals are borderline insane. How is that even going to work? @Neon_Blues that's what EVERY story is about! People who can do a thing better than the average person. It doesn't matter what it is. You have an awfully low opinion of games to be someone who plays them too. This musical is a brilliant idea, I would definitely watch it/listen to it! I totally read this as "King Kong is been adapted into a stage musical". I don't know how it would work, but now I want it.